The Hellraiser franchise refuses to die. Apparently after a few hiccups, the remake has been scrapped in favor of a sequel. The last film was in 2005, and the latest in development is entitled Hellraiser: Revelations. 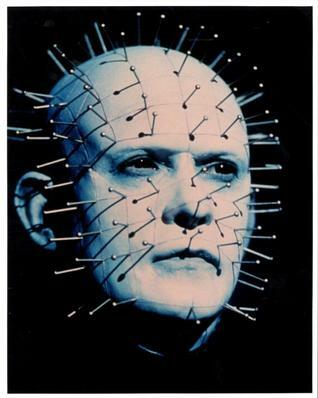 Strangely enough, Doug Bradley, who has portrayed Pinhead since the inception of Hellraiser will not be reprising the role. Peta Wilson has been the first casted in the movie; and it’ll be directed by Victor Garcia.